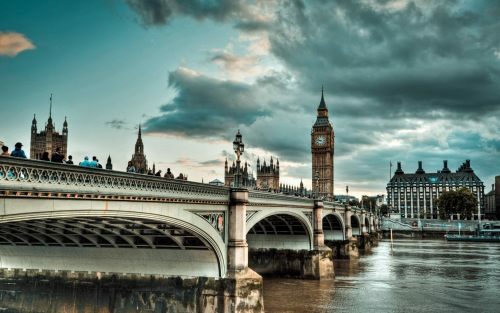 WestJet has dropped a few more of their May flights from Vancouver to London, UK down to $561 CAD roundtrip including taxes. Very limited dates in May 2016. The flights have an ideal layover time in Toronto on the way there (just over 90 min), and are non-stop on the way back. 2 Responses to "Vancouver to London, UK - $561 CAD roundtrip including taxes"
It was posted April 6. With such limited dates, it probably didn't last very long.